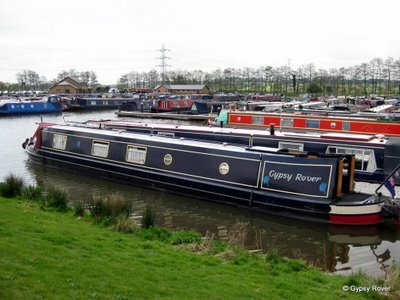 The marina is situated close to the historic junction of the Staffs & Worcs Canal and offers a wide choice of scenic cruising routes. 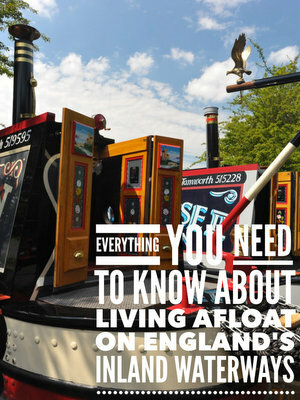 Great Haywood still has that friendly village atmosphere and boaters are particularly welcome. Largely unspoilt, due to the A51 bypass, the village has all the amenities to ensure you have a pleasant stay when you visit your boat.